In this session we are going to present “Insider-Fototour,” one of the finest organizations dedicated to photography in Germany. Please bring 10 of your best photographs on USB for a discussion over a cup of tea. 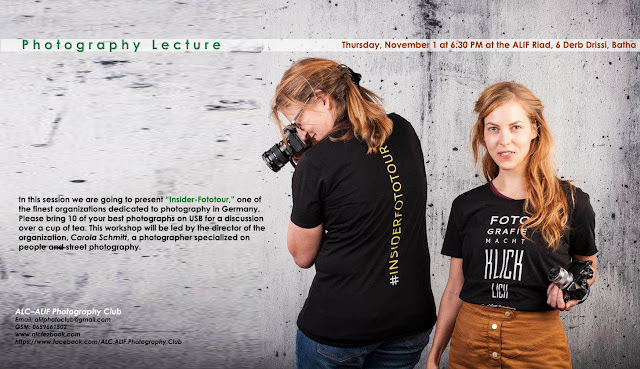 This workshop will be led by the director of the organization, Carola Schmitt, a photographer specialized on people and street photography.